Sweet little Rosa is everyone’s favorite. She’s the littlest of the Little Dancers and tries as hard as she can to keep up! 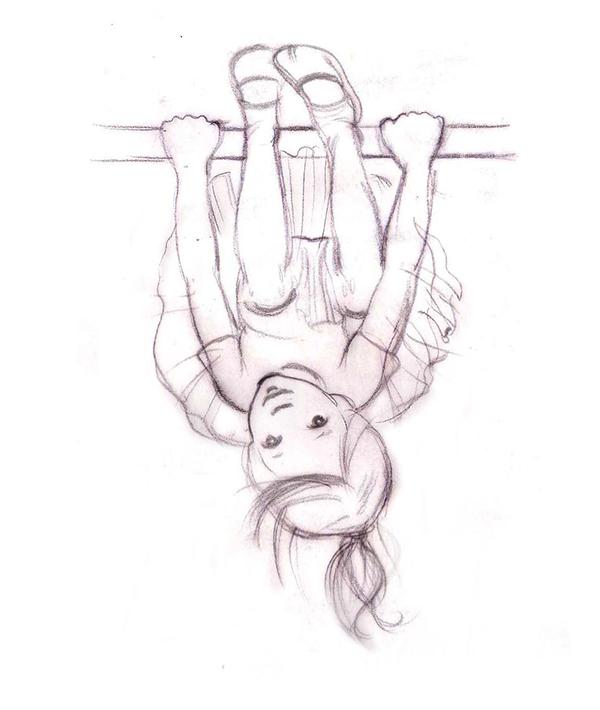 But every now and then, you’ll see her hanging upside down from a barre, pretending to be a monkey. Or making monster in the mirror. Rosa can get lost in her own imagination, but she always finds her way back at the end of the day when she goes home to her beloved Grandma Gardini.